You probably don’t think hackers would have any reason to infiltrate your website — but you are probably wrong. Most website hackers aren’t after sensitive data or valuable information; they want to use your servers to spread spam, malicious files, set up a botnet or mine Bitcoins. They might even use it to send you ransomware. And, of course, if you run an online storefront, hackers may go after your customers’ payment and personal information. But, even in the era of increasingly scary data breaches and cyberattacks, you can take action to protect your website. These days, hackers typically use automated scripts to search for vulnerable websites and exploit those vulnerabilities. Here’s what you need to know to stay safe. 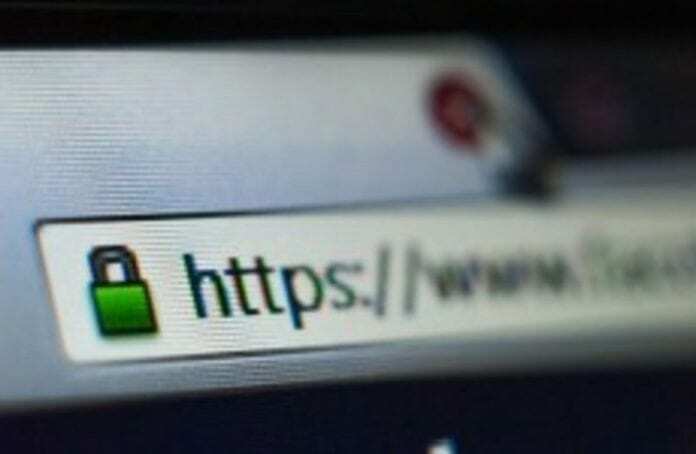 As of July 2019, Google has begun marking sites that don’t use HTTPS as insecure. So if you don’t use HTTPS to secure your site, you’ll soon begin to see a significant drop in your web traffic, if you haven’t already, as Google redirects users away from your site. What’s HTTPS? It’s a protocol that ensures website security by guaranteeing that users are communicating with the right server and that the content they’re viewing can’t be intercepted in transit. That means you should definitely be using HTTPS protection for any pages that collect information users might want to keep private, from login credentials to credit card information. But using HTTPS for your website regardless will boost your SEO, pushing your page closer to the top of Google search returns, and it will prevent attacks from being able to impersonate users and hijack login sessions. With services like Let’s Encrypt, you can use HTTPS for your entire site, for free. 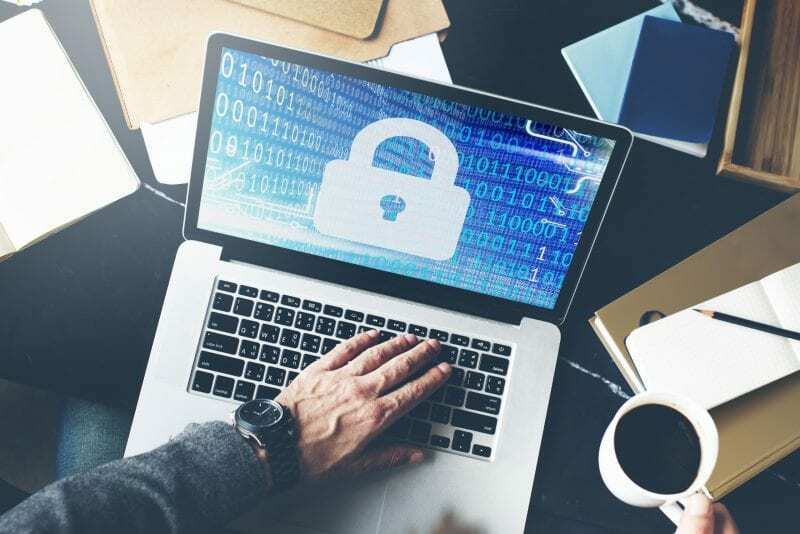 You may not need to be told this, but keeping your software up to date is one of the most important things you can do to keep your website safe, even in 2019. This includes both the software that you’re running on your website, such as your CMS, and your server operating system. It’s important to keep this software updated because hackers are constantly looking for vulnerabilities they can exploit for nefarious purposes. Software updates patch these security holes so hackers can’t get in. Of course, they may still find vulnerabilities that developers aren’t yet aware of, but that’s why you should use a multi-pronged approach to website security. A website scanner is a security tool that runs in the background of your website and can identify malware, vulnerabilities and other issues. There are different kinds of website scanners available, including external and internal malware scanners and penetration scanners, and each serves its own purpose for the detection and removal of malware. External malware scanners crawl the pages of your site just like search engine bots, looking for malicious script or links, while internal malware scanners monitor your website’s source code. For example, did you know that hackers can use your website’s form field to inject malicious script into the database? They can — it’s called SQL injection, and it’s one of the means by which hackers can destroy your website, alter your content or steal yours or your customers’ personal data. External and internal malware scanners protect against these and other attacks, while penetration testers search for weaknesses in your website’s source code. Keep your information secure and your website off of search engines’ blacklists. In 2019, your business needs a website — and you need to make the security of that website a priority. Don’t let hackers exploit vulnerabilities in your website that could cost you your business. Keep your website safe with a quality website malware scanner.